Loaded with features like a stable, tip-resistant base and a durable steel barrel, the Charger stands ready for all your tyre inflation chores. If you have a unique bike, unusual requirements, or you’re not sure what you need, contact us using the form below and we’ll be in touch to discuss your needs. 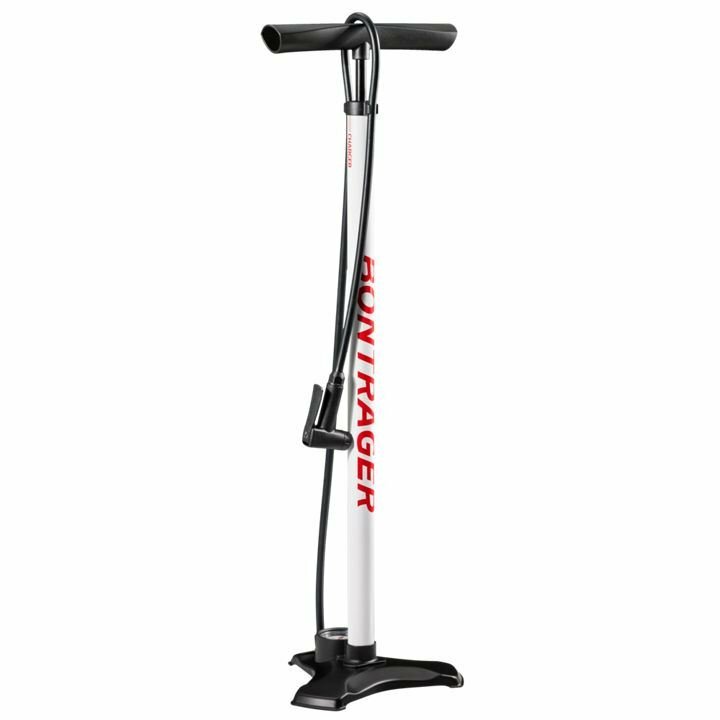 I'm interested in the Bontrager Charger Pump Tall Euro product. Need Help With Choosing The Right Bike Or Accessory? Our friendly and professional staff at Manual Bikes have years of experience in the cycling industry and are available on the phone to answer any questions on our bikes, accessories or services you may have, please call Manual Bikes on 0121 550 2703 and we will be glad to help. We are a friendly independent bike shop with big brands and bigger customer service. Whether you’re looking for a custom build from a boutique brand or an off-the-shelf workhorse for your daily commute, you’ll find what you're looking for at Manual Bikes. Situated on the outskirts of Birmingham city centre and within shouting distance of the Clent Hills, we have a large retail space giving us the opportunity to showcase a great selection of bikes and loads of tasty accessories. Send us your details and we'll be in touch to discuss your cycling needs. 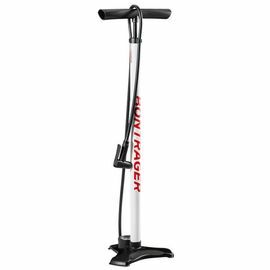 You've added Bontrager Charger Pump Tall Euro to your Favourites list. You've added Bontrager Charger Pump Tall Euro to your shopping basket.